Recurring engine: set up recurring payments with ability to use back up payment method. Revenue reporting based on future recurring transactions. Credit card expiration reports. Secure payment processing: Level1 PCI compliant with credit card tokenization to ensure data integrity. 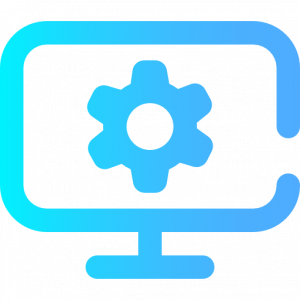 You may also leverage the Best ACH Virtual Terminal Gateway Integration, allowing for a hybrid solution of using the Virtual Terminal along with an integrated solution. 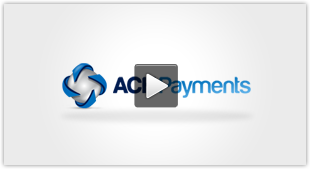 Businesses can utilize the VT as a stand-alone tool for complete payment management. Along with a marketing plan to help ensure maximum customer participation in your Autopay program. Each customer acquired is worth an estimated $75 per year in operational savings to your business.